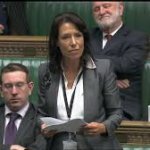 The Government has, once again, avoided APPG calls to rule out freezing pensions for EU-resident British expats after Brexit. 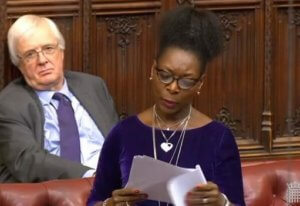 Speaking in a House of Lords debate on Thursday 16 March 2017, Baroness Benjamin had raised concerns within the British expat pensioner community in the EU, that the government has not provided more reassurance to them that they wont end up with a frozen pension. In recent years the Government has stuck firmly to its position to uprate “only where we have a legal requirement to do so”. But for those living in the EEA, this legal requirement is currently derived from membership of the single market, which the UK is now due to leave. 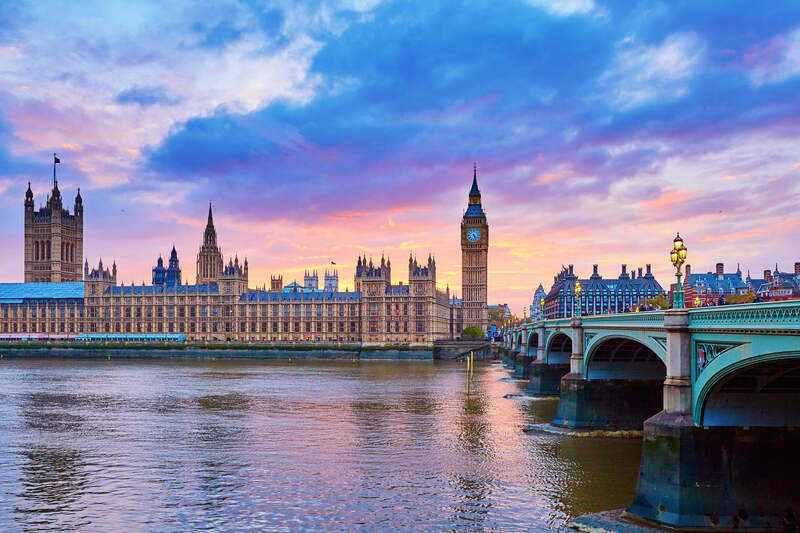 ” Once it is accepted that pensions should be paid to contributing pensioners resident abroad, then no justification remains for paying some less than others and less than UK residents.” . ” Britain was alone among the OECD countries in discriminating between pensioners in different overseas countries, rejecting any suggestion of compromise. This a moral issue and as Dame Joan Bakewell recently stated, “There is another view aside from the niceties of the law that this is a matter of social justice. People paying insurance contributions in good faith expect to get the same pensions as their contemporaries, wherever they choose to spend their retirement. Geography should have nothing to do with it”. A CARING COUNTRY!!!! I believe NOT!! Hold your head in shame British Government so much for gratitude with frozen Pensions to former veterans and residents who rebuilt and served the country during the last war and beyond . How quickly we were obsolete when you entered the EU under TED HEATH we had to go out and find other markets on our own without assistance . Please continue to work hard to represent pensioners’ rights now, and in the difficult negotiations during the UK’S withdrawal from the E U. Keeping pressure on the government will be essential so the issue needs to be kept ‘live’ in different media outlets in the months ahead. Many thanks for your commitment.